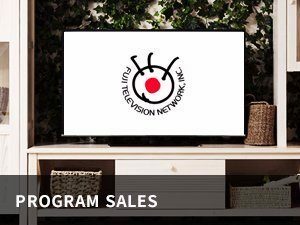 Corporate Social Responsibility - FUJI TELEVISION NETWORK, INC. 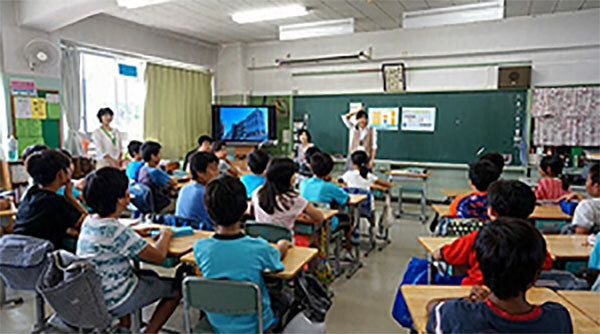 Since 2005, Fuji Television has been offering communication program “Ana Sen” (*short for “Announcer Sensei = Teacher”) where the station announcers visit elementary schools around Japan to teach effective communication skills. 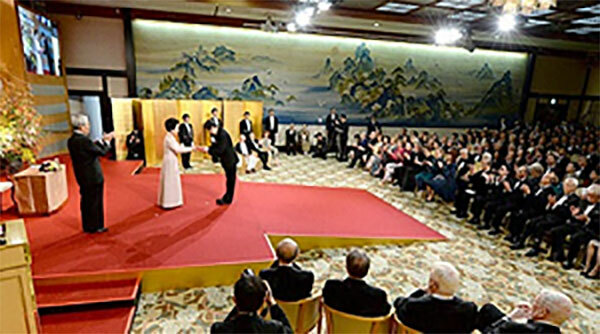 In 2015, “Ana Sen” earned the Encouragement Award in the 5th Career Education Awards sponsored by the Ministry of Economy, Trade and Industry of Japan. 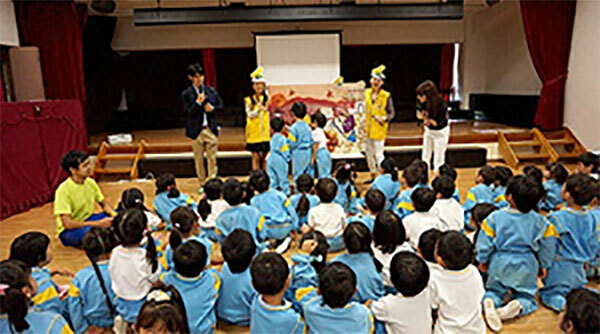 We also host a unique educational event designed to teach children the importance of eating well-balanced meals that include seasonal foods. 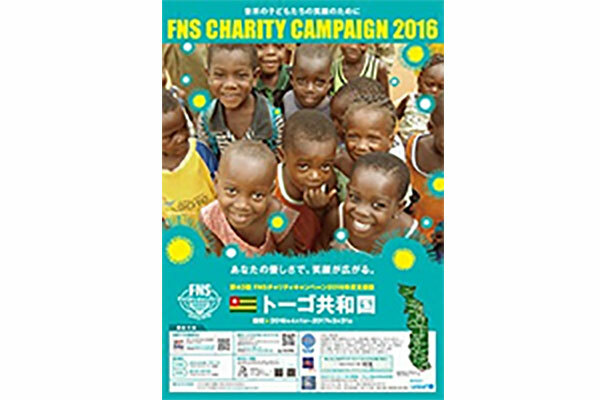 With the main theme “For the Smiles of Children Around the World,” Fuji Television and its 28 affiliated network stations have continued to support disadvantaged children around the world through the FNS Charity Campaign in cooperation with the Japan Committee for UNICEF (United Nations Children’s Fund) for over 40 years since 1974. 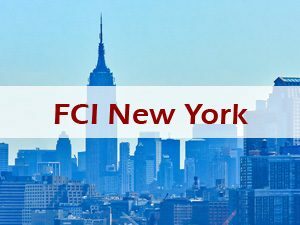 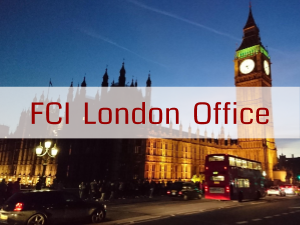 Also, in an effort to promote arts and culture throughout the Japan and abroad, Fuji Television has been fully supporting the Praemium Imperiale, a global arts prize awarded annually by the Japan Art Association (Honorary Patron: H.I.H. 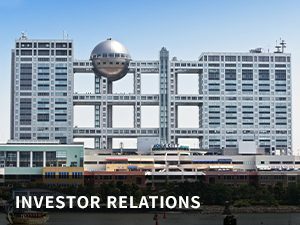 Prince Hitachi), since its inception in 1988. 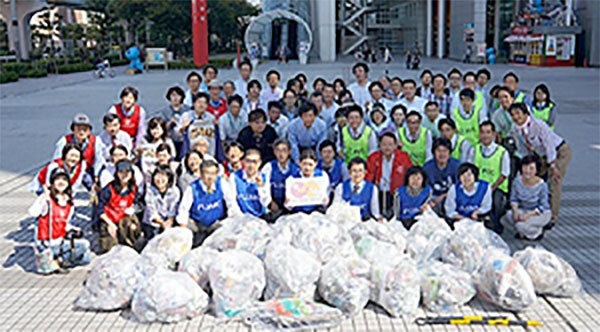 We continue to stress initiatives related to community cleanup events, greening activities, energy- and resource-saving efforts, as well as disaster management. 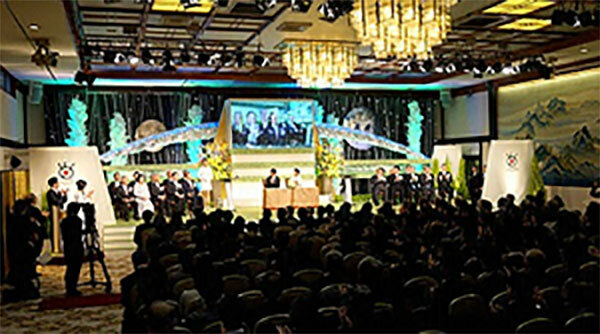 Furthermore, Fuji Television supports The Grand Prix Prize for the Global Environment Award, one of the most prestigious environmental award sponsored by the Fujisankei Communcation Group, while striving for the goal of realizing a rich, vigorous nation where the environment and economy are in harmony.